ECOWAS Court of Justice has delivered judgment in the suit filed against the Nigerian government by former National Security Adviser, Colonel Sambo Dasuki, seeking to enforce his fundamental human rights. 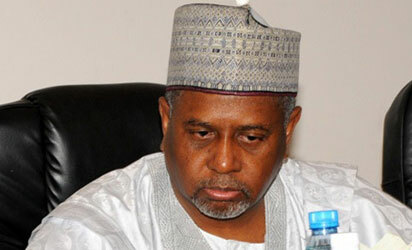 The court, presided over by Justice Friday Nwoke, ruled that the search on Dasuki’s house without a search warrant was unlawful. It also ruled that the former NSA’s continued detention without trial is also unlawful since he has met the bail condition granted by the three courts before which he was arraigned. On the ground by the federal government that there were plans to destabilise the government, the court held that it was an arbitrary claim which is not a reasonable ground to detain him indefinitely since November 2015. The court also said that the applicant, like any other ECOWAS citizen, has a right to own and enjoy property without interference.